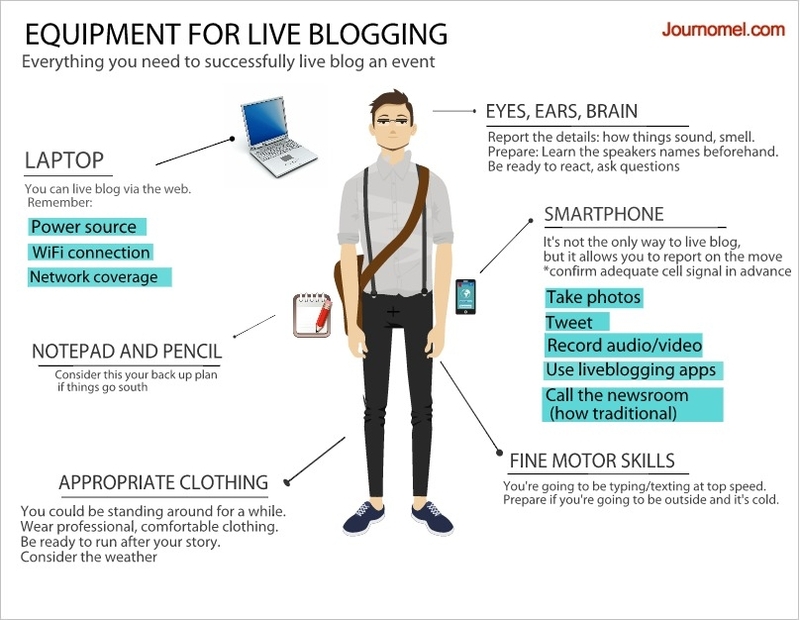 I’m teaching a class on live blogging on Wednesday and will spend a bit going over the tools needed to blog from an event. Thanks to easel.ly, this graphic was easy and quick to design, and is a much more interesting than a powerpoint slide of text. It’s good to try new things! I’ll be using easel.ly for teaching and in the newsroom.